In the heart of Mount Gambier in the beautiful Cave Gardens. Now you can buy your weekly produce straight from the producer! Truly fresh product picked just the day before is something you are only likely to get at an authentic farmers market. 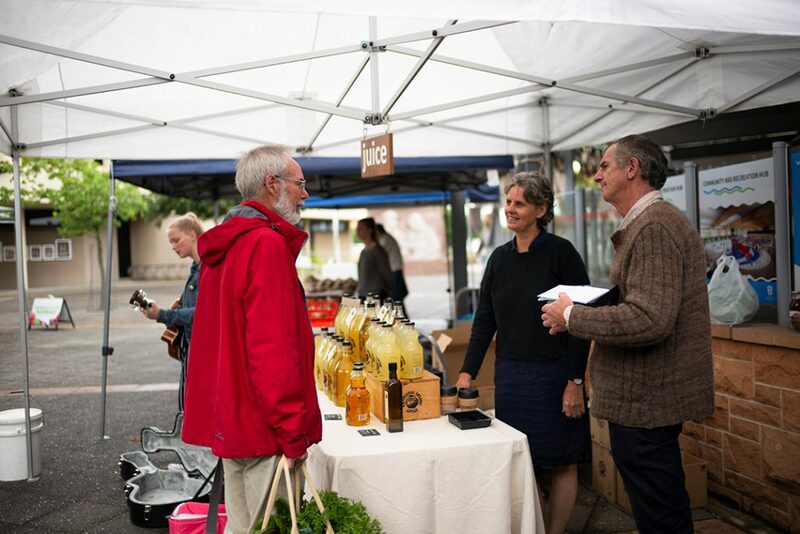 Mount Gambier Farmers Market membership ($35/year) entitles you to 10% off all produce at the market. Please show your card to stallholders. Membership forms and cards are available from the info desk at the market. This entitles you to 10% off all produce at the market and a market bag. The money from memberships has been extremely valuable in helping promote the market. When you buy your weekly supplies at the Mount Gambier Farmers Market you can be sure that your money stays in our community! Download our Vision and Mission Statement. We regularly update our Facebook site with interesting information on local food, topics, issues, share recipes, photographs and keep followers up to date on weekly markets.